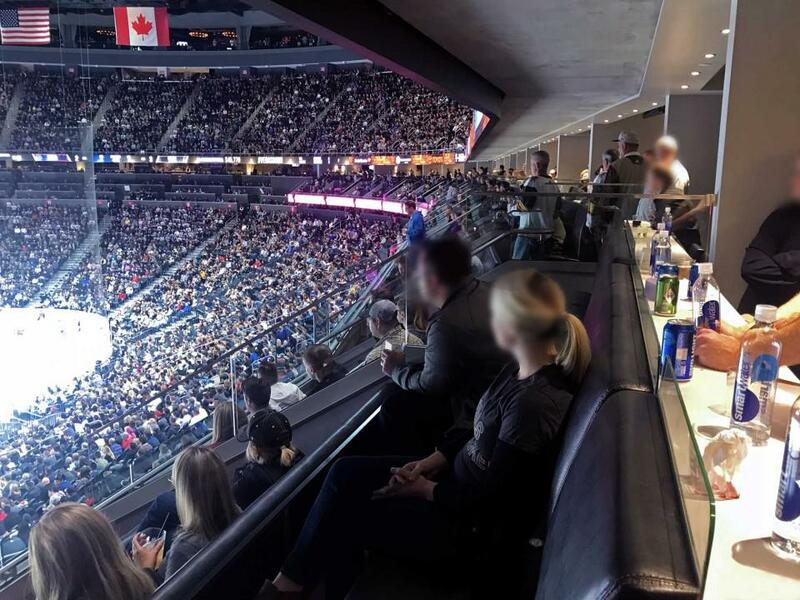 How much do Golden Knights suites cost? 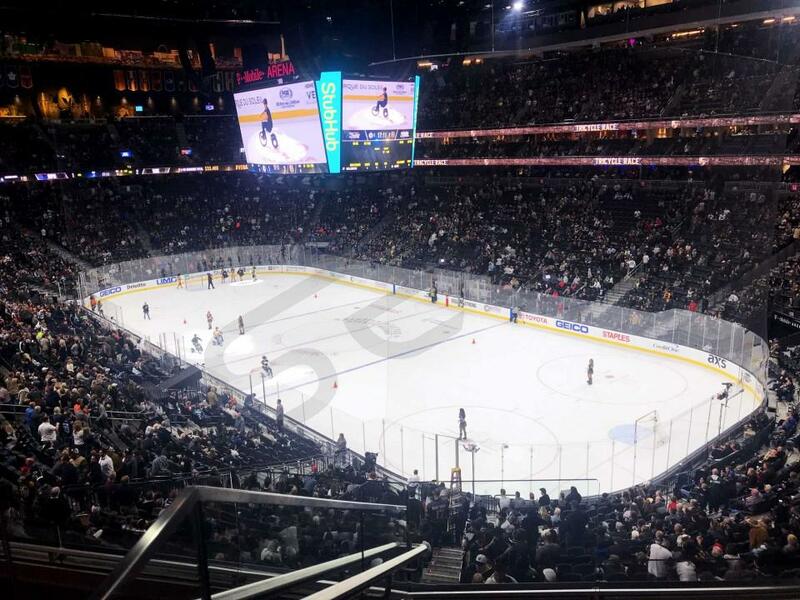 The average price of a luxury suite for the Vegas Golden Knights at T-Mobile Arena is $5,000. 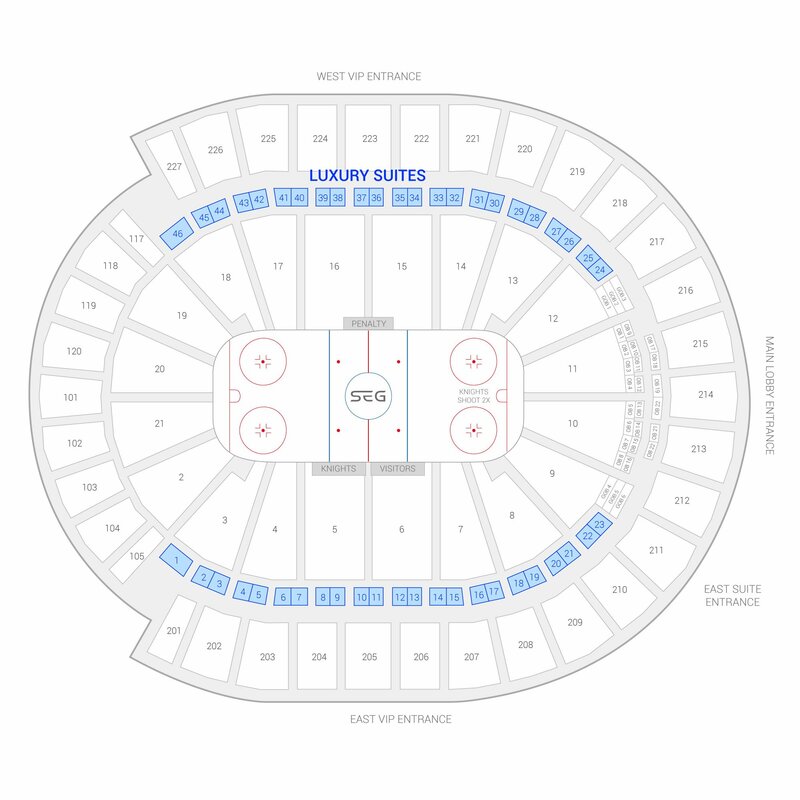 Prices can range between $5,000-$15,000 based on the day and time of game, suite level, and the location of the suite. Prices for concerts and other events will vary based on the type of event. Most T-Mobile Arena luxury suites will include 16 tickets with an option to purchase up to 4 additional suite tickets. With your suite, you will also have 3 VIP parking passes. 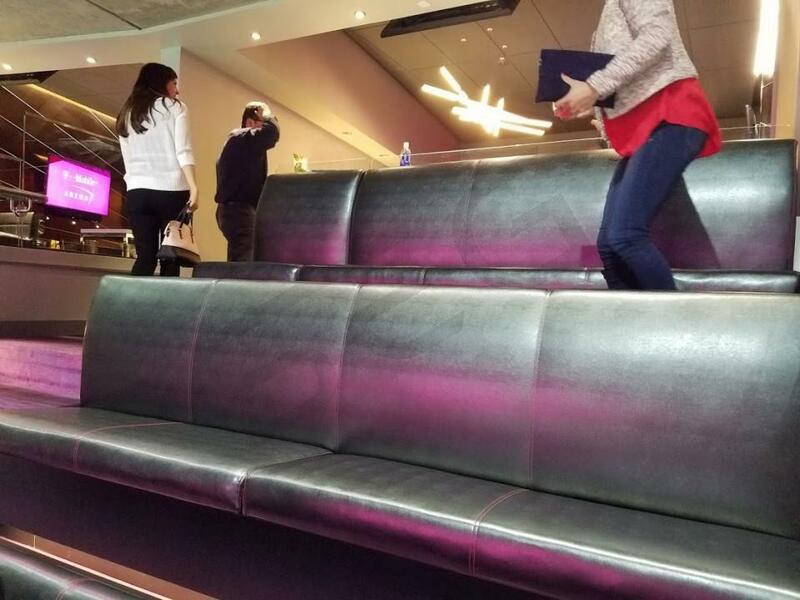 Guests attending an event will have exclusive access VIP clubs inside T-Mobile Arena. Premium in-suite catering can be purchased in advance for all events. Event Level suites are located underneath the Arena Bowl and offer the ultimate gameday or concert experience. The suites are connected to 16 premium seats in the lower arena bowl with tickets that allow for access to the suite. 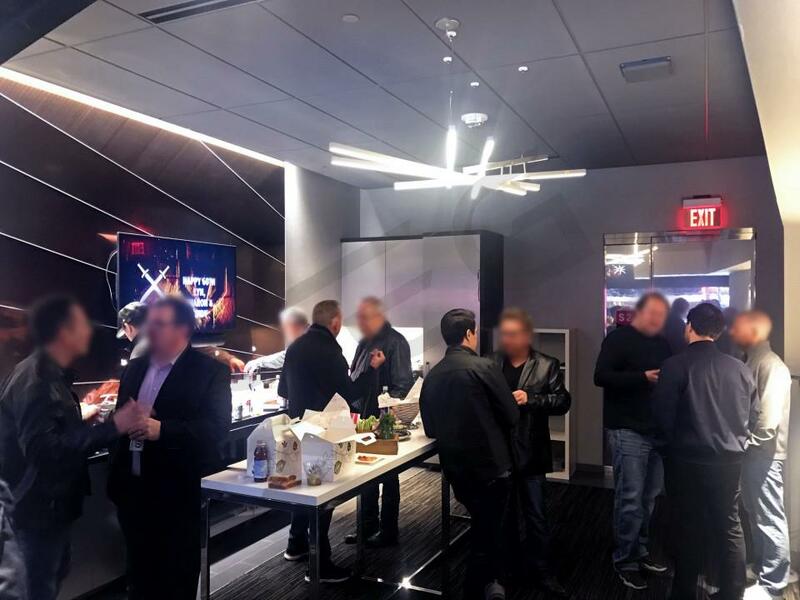 The event level suites come with access to the VIP lounges and clubs, a private restroom, comfortable and top of the line furnishings, HDTV's with access to in house and cable or satellite feeds, and a customizable catering menu. 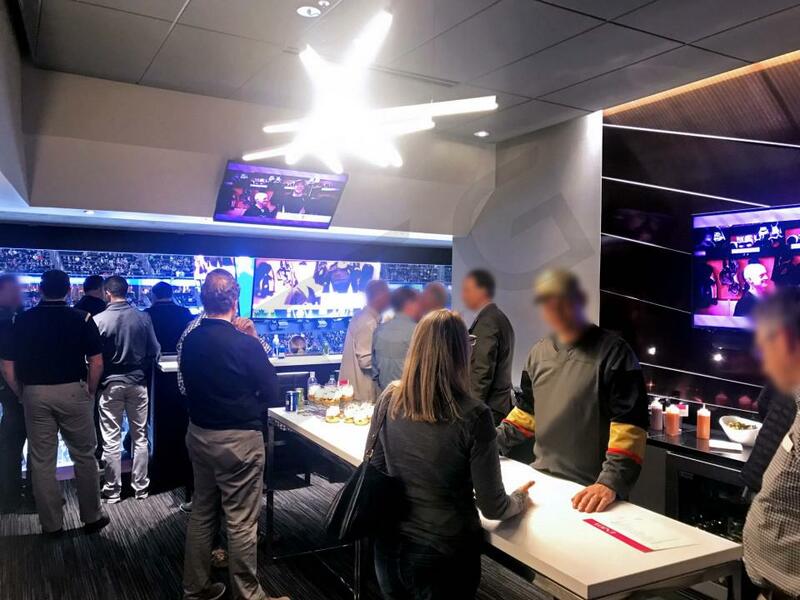 The Party Suite at T-Mobile Arena is up to three times larger than the typical luxury suite. It includes 36 tickets, with the option purchase up to 12 more. 9 VIP parking passes are included for your convenience, as well as complimentary access to the arena's finest clubs. 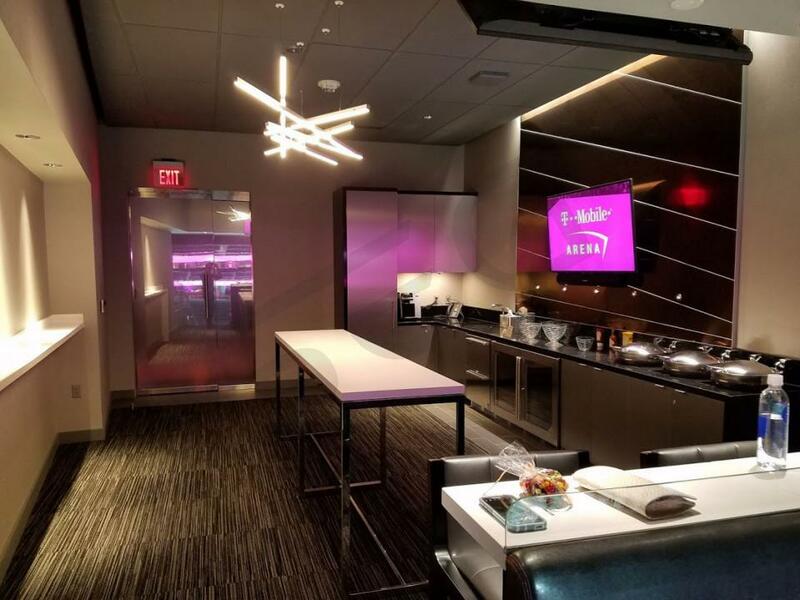 The Party Suite at T-Mobile Arena provides an elegant setting for larger business events. The NHL has arrived in Las Vegas. 2017-18 will be the inaugural season for the NHL's 31st team, the Vegas Golden Knights. The Golden Knights constructed their roster through a combination of free agency, the expansion draft, and the NHL Amateur draft. Notable names acquired by the Golden Knights include goaltender Marc-Andre Fleury as well as forwards James Neal, Jonathan Marchessault, and Oscar Lindberg. Neal is coming off a 23 goal season in which he helped the Nashville Predators reach the Stanley Cup Finals. 25 year-old Brayden McNabb will lead the Golden Knights on defense. The maiden season in Vegas looks promising as the Golden Knights aim to establish their identity in the National Hockey League. The Golden Knights will play in the Pacific Division of the NHL's Western Conference. If Las Vegas is the entertainment capital of the world, then the rich got richer after T-Mobile Arena was constructed in 2016. In addition to hosting NHL hockey, the venue will host a litany of concerts and events. 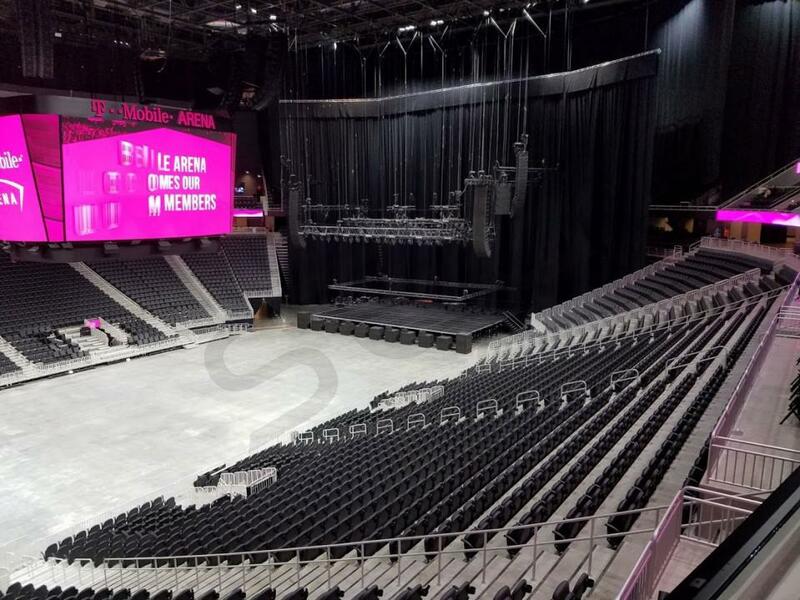 Some of the biggest names in music, such as Ed Sheeran, Bruno Mars, and Kendrick Lamar are slated to perform at T-Mobile Arena. 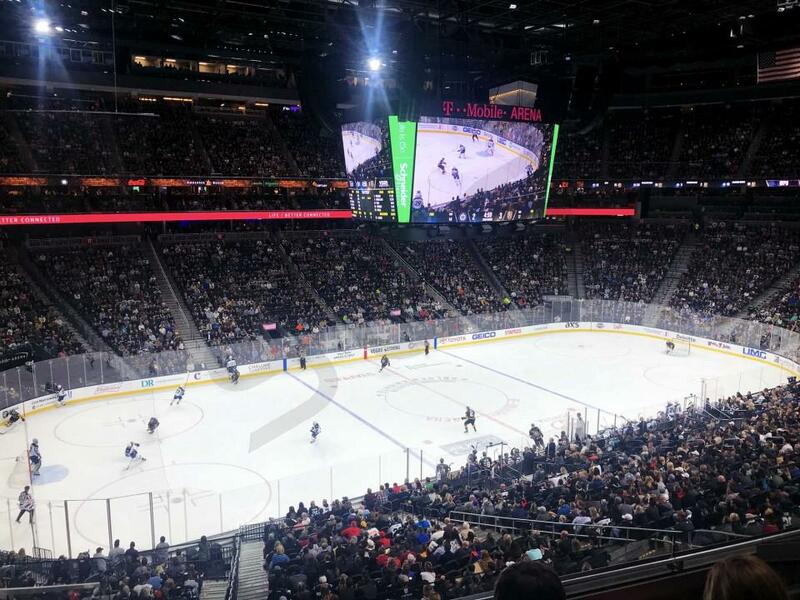 T-Mobile Arena will play host to numerous UFC events as well as the "The Money Fight" between boxing great, Floyd Mayweather Jr., and UFC Champion, Conor McGregor. The fight will take place on August 26th, 2017. Thank you for signing up for specials at T-Mobile Arena. Enter your email address below to stay in touch. We'll sign you up for our newsletter, which will inform you of the latest inventory and events at T-Mobile Arena. We promise we will never sell or distribute your information. The seating chart below shows where the Vegas Golden Knights suites at T-Mobile Arena are located.